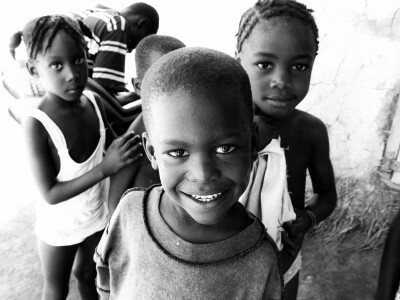 Your portal to photos, videos and past Clean Water for Haiti newsletters. 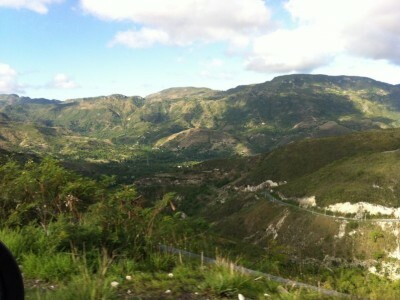 Check out photos of Haiti, filter installations, how we build filters and the people that receive them. 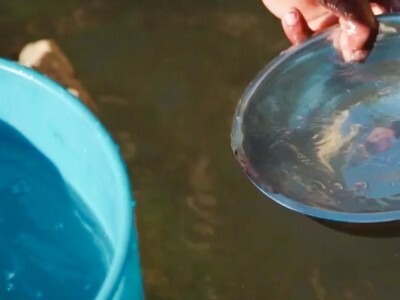 Watch a variety of videos featuring Clean Water for Haiti. Read previous copies of our email updates and mail out newsletters, and don’t forget to sign up have them sent directly to you!